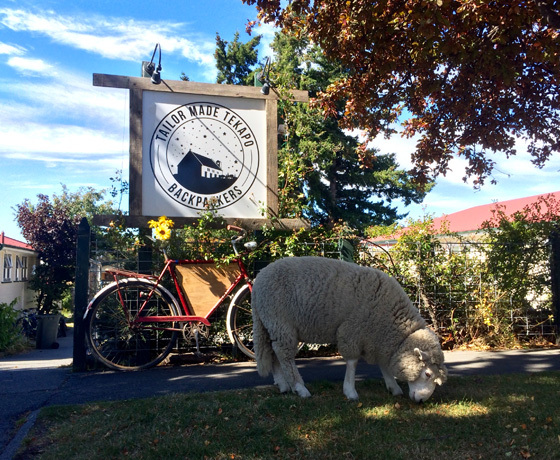 Tailor Made Tekapo Backpackers offers unique, family-friendly accommodation. Offering private room with ensuite bathroom, or a bed in a shared dorm. 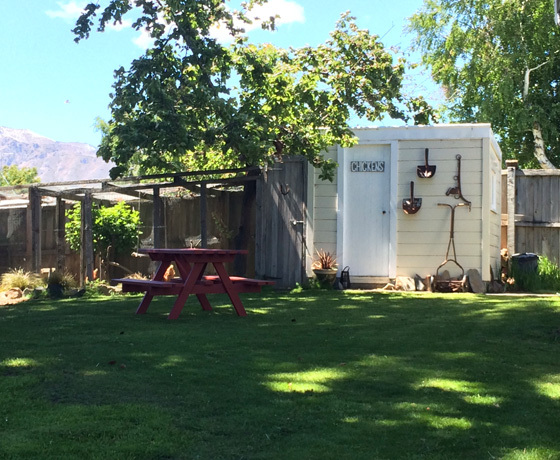 All guests have access to the large kitchen, expansive gardens and the hostel’s pet animals. There is also a tennis and basketball court with equipment. 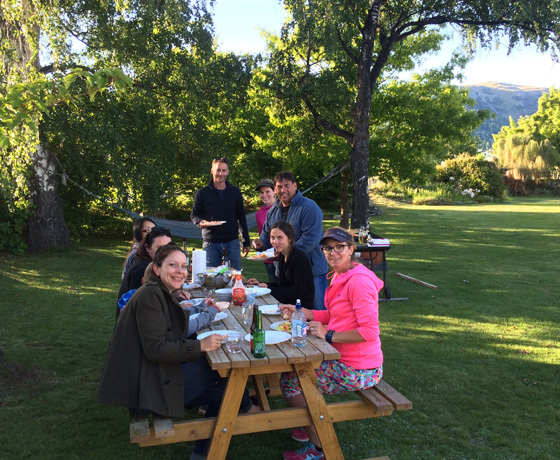 Have some fun at our special place and enjoy your stay in Lake Tekapo! 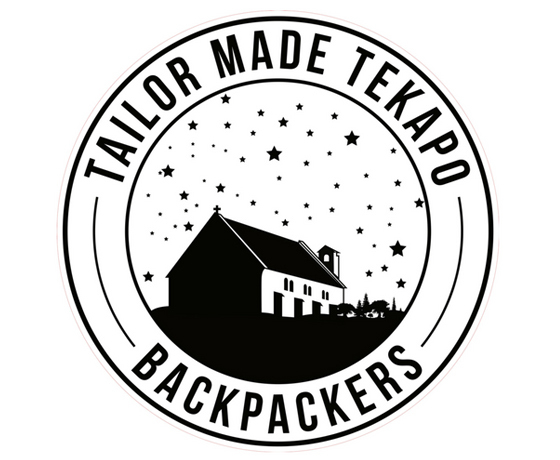 How to find Tailor Made Tekapo Backpackers Hostel? Turn off State Highway 8 and onto Aorangi Crescent. Continue up the hill until you see the hostel on your left.